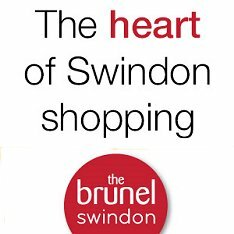 Front Page > Swindon Life > Lets Get Ready To Rumble! Heard the loud noise over Swindon this week? These guys are responsible! With the Air Tattoo 2016 taking place just down the road, it's been a busy - and noisy! - week so far in the skies above Swindon. 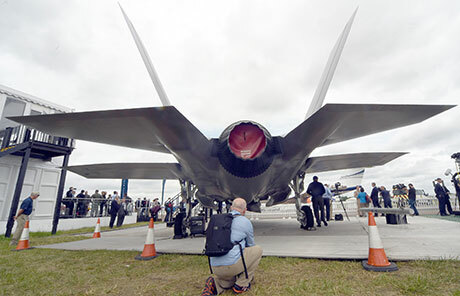 And there's been no more spectacular sight - and sound - than the arrival and aerobatics of the brand-new F-35B Lightning fighter jets, which first landed a few days ago. 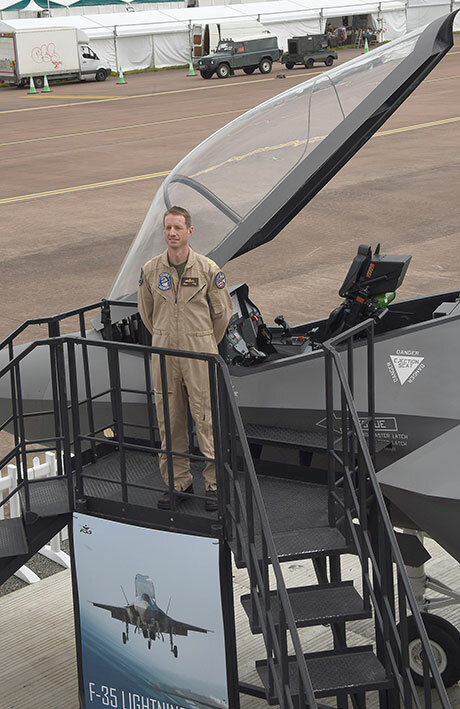 The F-35 is the latest state-of-the-art stealth fighter jet - "the most advanced in the world" - and are due to enter service with the Royal Navy and the RAF from 2018. 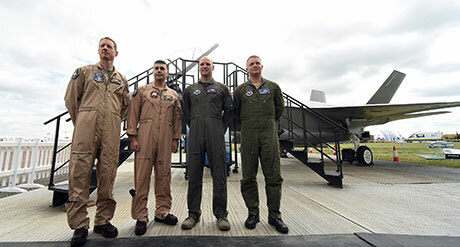 F-35B jets can even land vertically - which by all accounts has already caused a few problems at nearby RAF Fairford when a descent caused rubbish and debris to be blown all over the runway, taking nearly two-hours to clear! 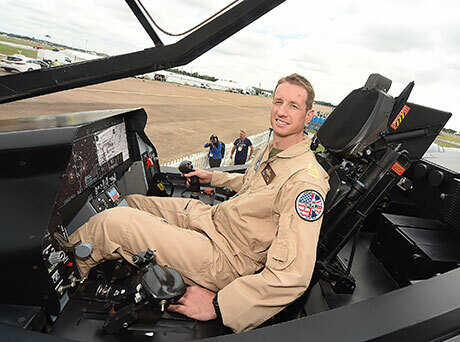 RIAT 2016 is unfortunately sold out this weekend, with only a few tickets for Friday 08 July available. See link below.